We are a professional Latex balloons manufacturer since 2004, the earliest company engaged in research and producing balloons. 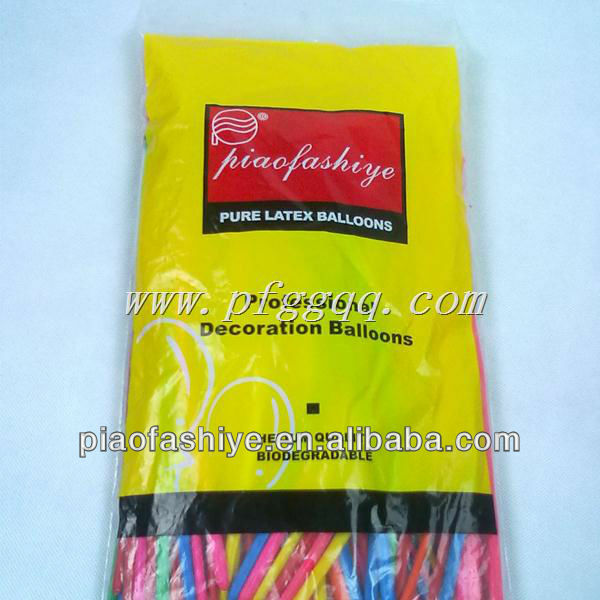 The main products covers standard round balloons, shaped balloons,metallic balloons,advertising balloons, confetti balloons,water balloons,LED balloons, toy balloons, giant weather balloons, magic balloons, foil balloons etc. They are widely used for festival & party decoration, advertisement & promotion, gift distribution & toy. 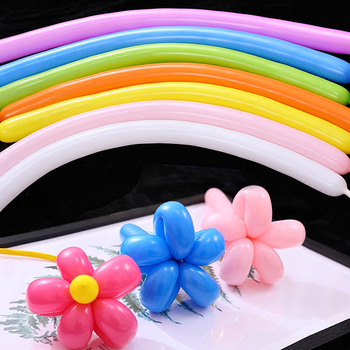 1.15 years professional balloons producing experience. 2.Got CE,EN71 part1-2-3,ISO certification. Meet Phathalate free, RoHS standard. Support PSI. Let’s show a colorful and ^-^ world to more people together. Welcome to visit our factory, your choice is our glory and pride!